Our ‘HybRed’ GPU combines an engine with a bank of batteries to offer a compact and economical unit. The unit size and weight is unmatched, making it the best choice for BizJet owners and operators. It offers starting and continuous power when a normal hanger environment is unavailable, and it ensures aircraft on the flight line can be serviced. 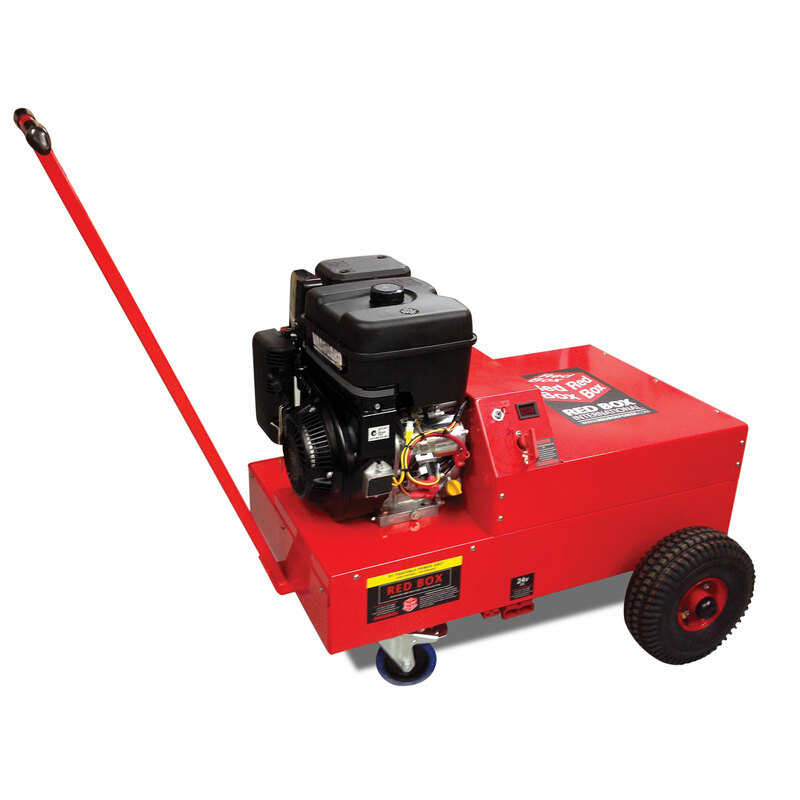 For a cleaner option we supply the battery powered range of starting and continuous power units.